Efest has been providing some of the best chargers available and now they present the Efest LUC V6, a high-end smart charger modeled after their BLU6 charger. 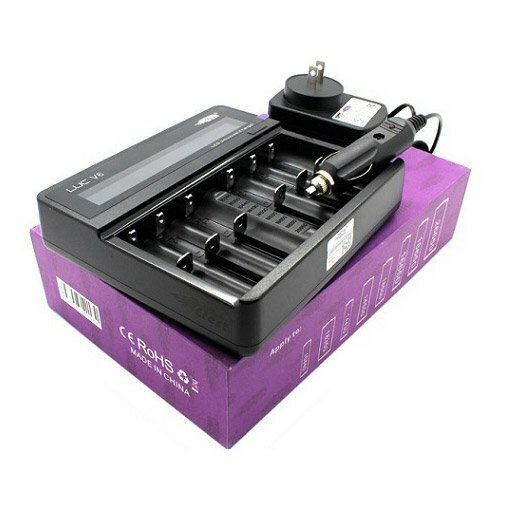 The V6 however was designed without Bluetooth to help lower cost, with six charging channels, a total of six 3.7V batteries can be charged at the same time with the LUC V6 charger! A high quality charging device with advanced battery charging program features, Efest puts out another quality charger! Over-charging protection and reverse-polarity protection.